Join us on our five day canoe bushcraft expedition. 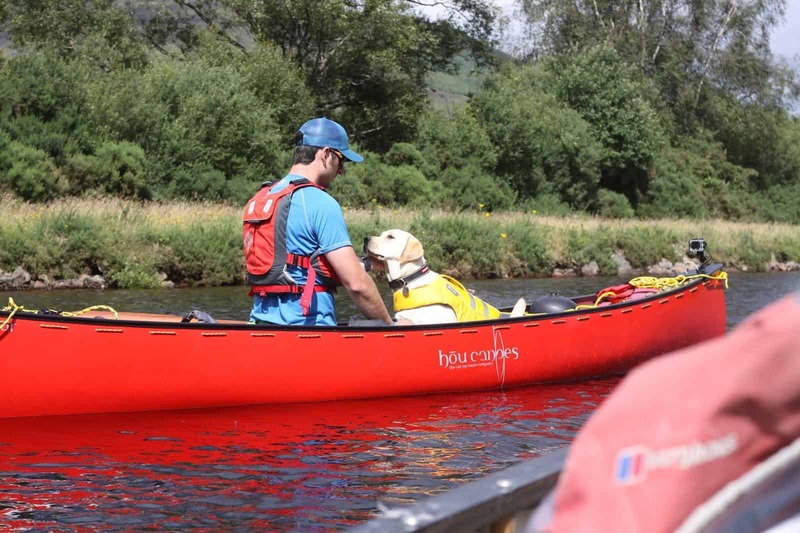 This trip is a fantastic way to see the wilds of one of Scotland’s best canoe journeys. 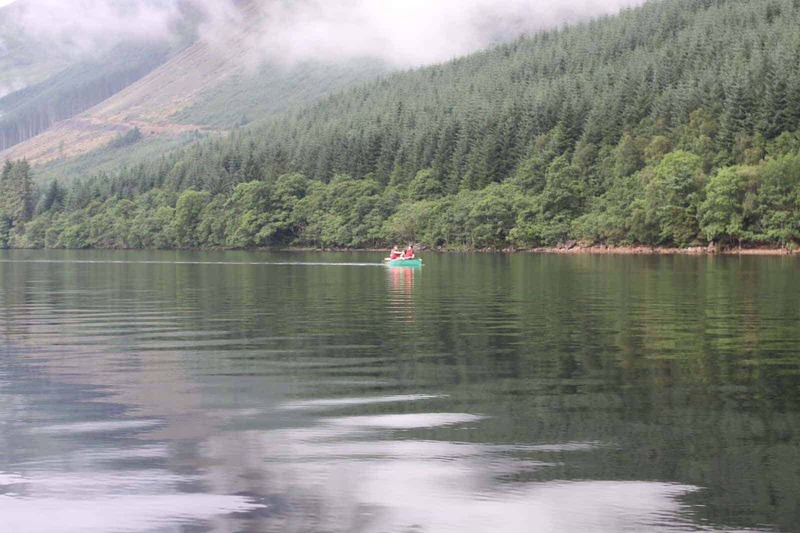 We will be paddling from Fort William to Inverness over five days. Each night we will be wild camping along the trail. 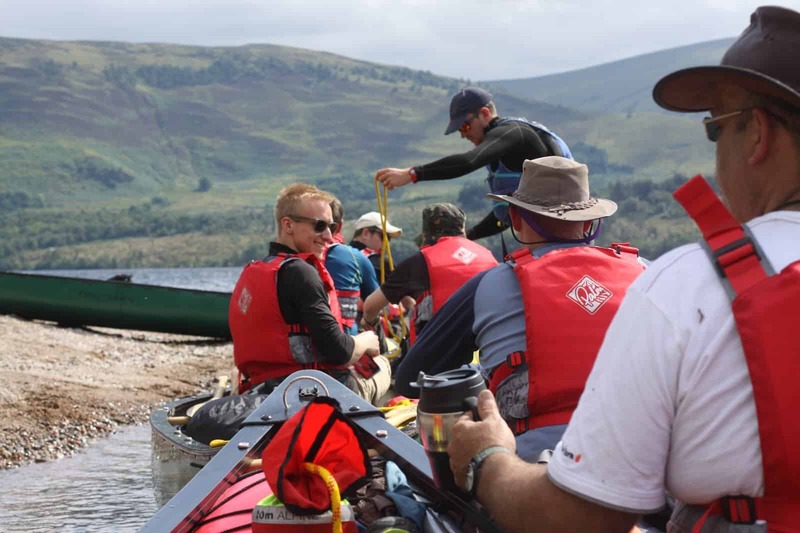 Whilst on the journey there will be some land based bushcraft sessions for you to take part in if you wish, or you can just enjoy your surroundings and relax after a day paddling. It is a self catering trip so you will need to bring your own food for the canoe bushcraft expedition, but should you need help or advice just give us a shout and we will advise you on what you should be taking. All safety equipment is supplied, but should you have your own buoyancy aid please feel free to bring it along. You will be provided with a barrel and dry bag to keep your kit nice and dry. Room in the boats will be at a premium so packing light is advised. We love this canoe bushcraft expedition, bushcraft and canoeing go hand in hand and it is a trip to remember. You will be guided along the trail by very experienced staff and will be given the opportunity to catch your own fish along the trail which you can then cook and eat whilst sat next to an open fire. 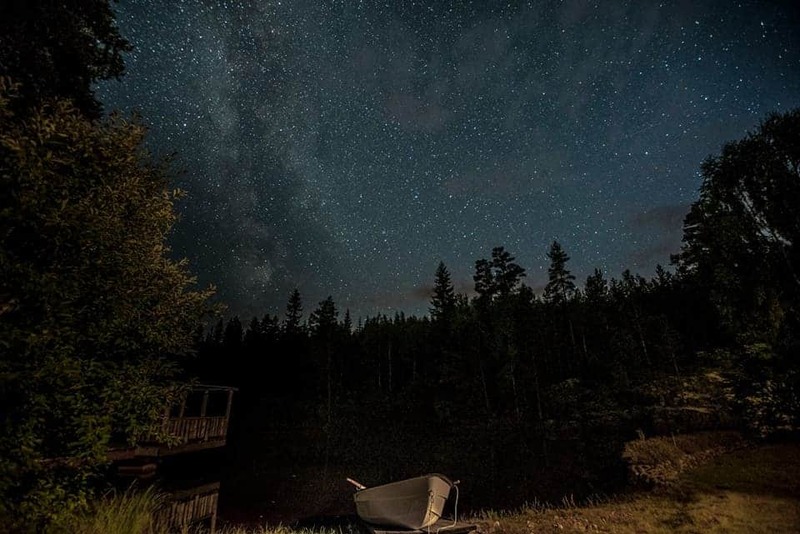 This canoe bushcraft expedition is for adults only due to the nature of the remoteness we will be experiencing. 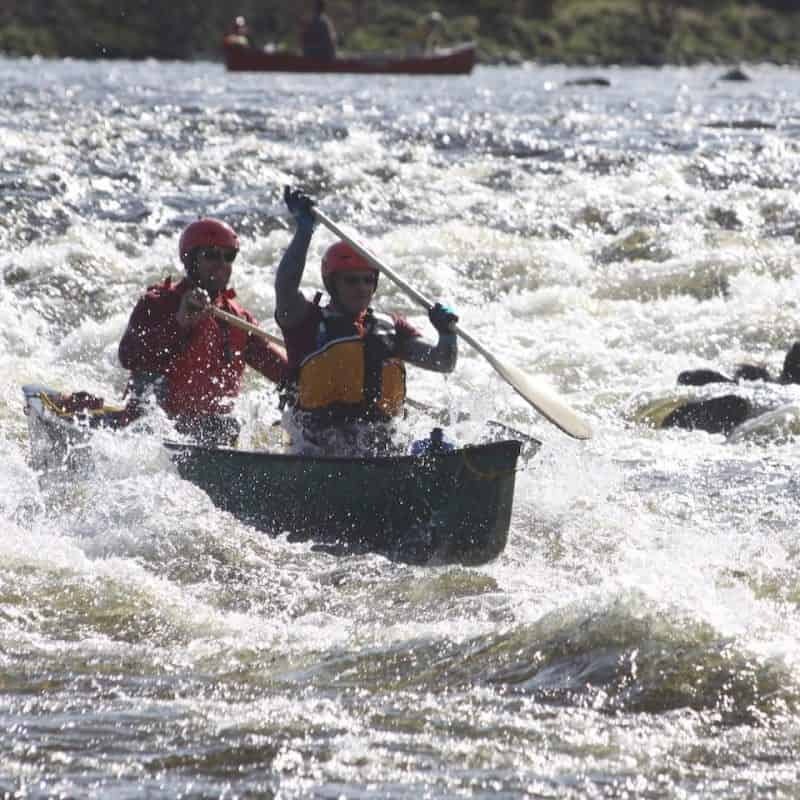 A level of fitness will be required, you will be paddling everyday and there are portages to undertake. However this is not a race so we are not expecting anything over the top fitness wise. Being able to swim though would be a good thing! 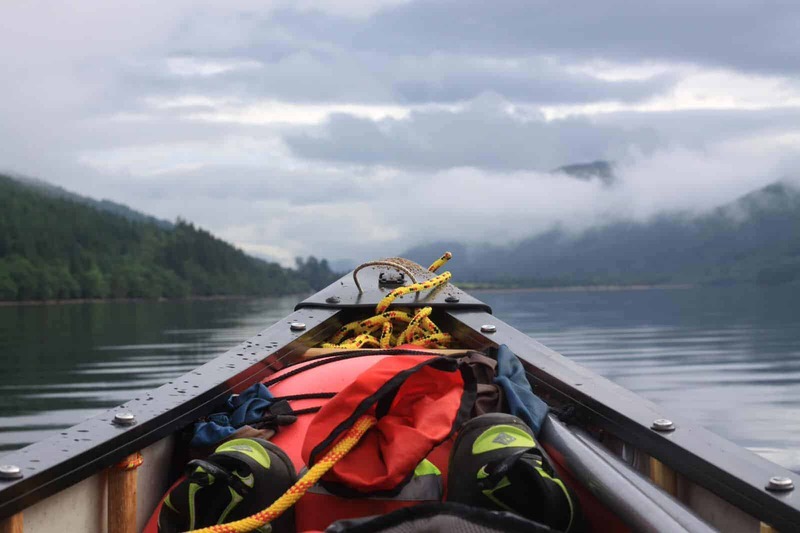 This canoe bushcraft trip takes us in to the heart of Scotland and will leave you with memories that will last a life time.